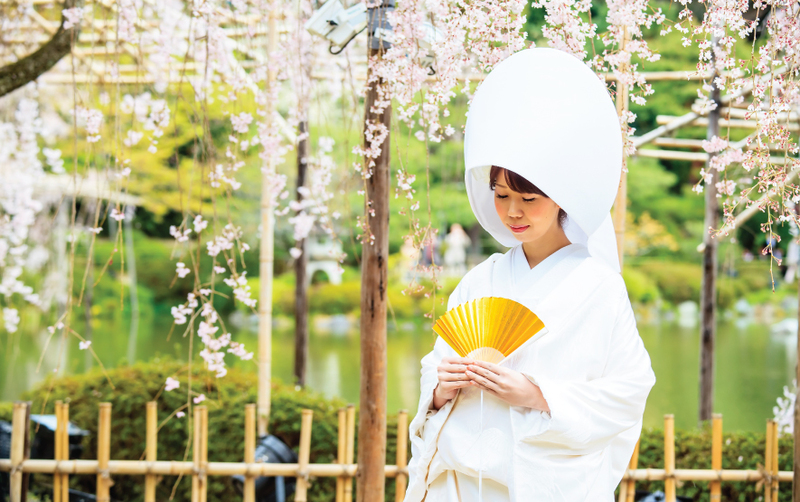 Weddings in Japan are beautiful occasions of the coming together of two families, with traditional ceremonies and formal wear that is associated with the festivities. But like every wedding anywhere in the world, it is a statement of love and new beginnings. 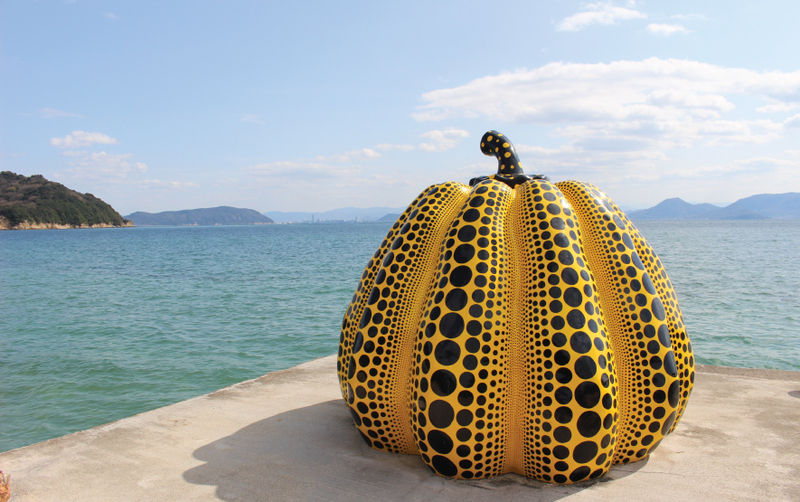 Naoshima is Japan’s enchanting island of art, set amid gorgeous natural settings. Boasting contemporary pieces from famous artists, especially the Pritzker Prize-winning architect Tadao Ando, it is a visual feast for the art lovers of the world. 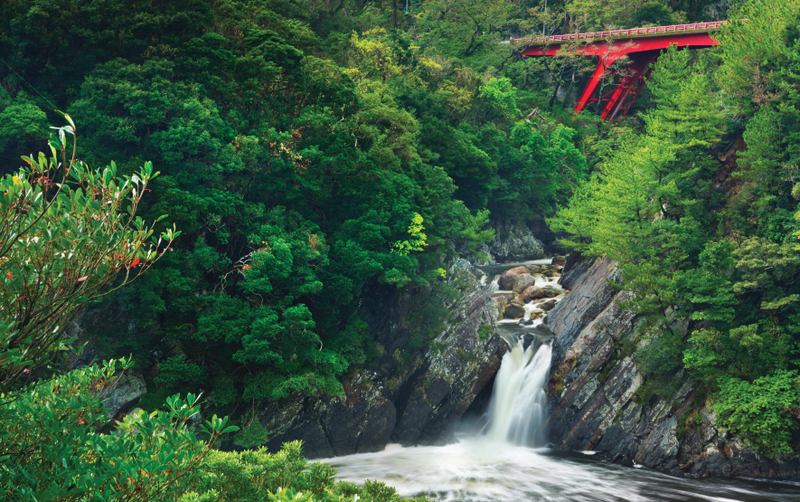 Yakushima is a beautiful island filled with enchanting cedar forests, snow-capped mountains and balmy beaches. Discover its offerings and enjoy a deeply rewarding journey through its hiking trails, glassy coastal waters and mossy woods. Ishigaki, an island in the Okinawa Prefecture is a tropical paradise, with dazzling beaches, coral reefs, lofty mountains and mysterious mangroves. 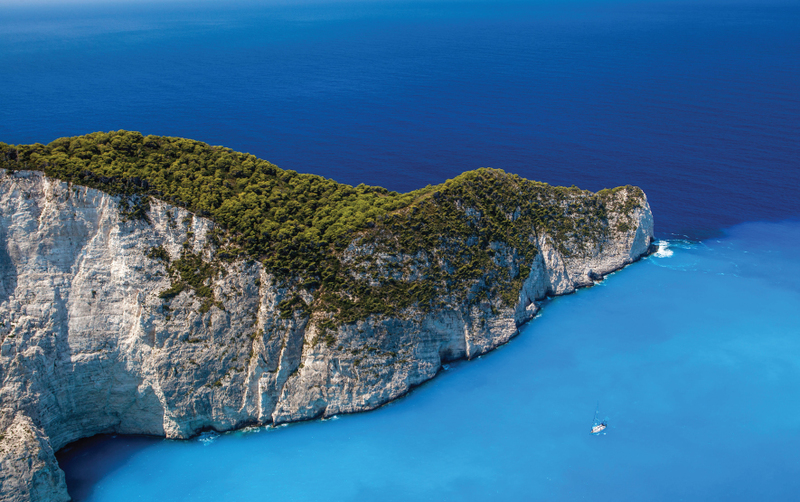 Explore marine life, soak in nature and drive to the famous capes for a truly unforgettable adventure. 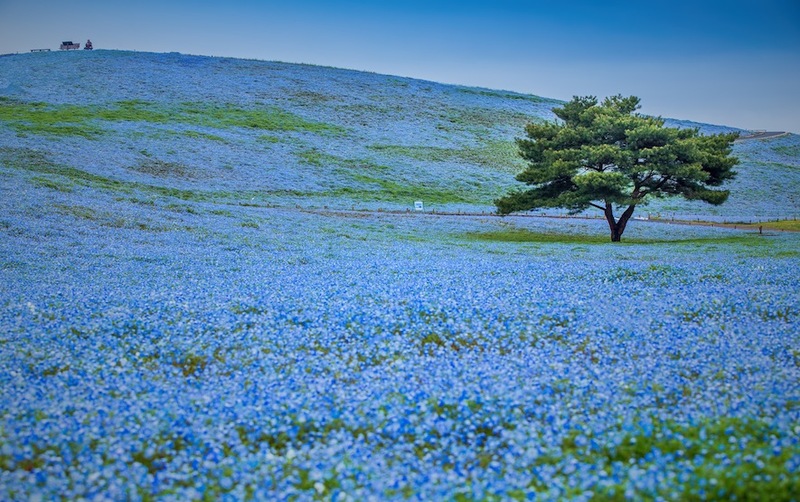 Hitachi Seaside Park blooms abundantly with seasonal flowers, all through the year. Its iconic fields of baby blue eyes especially draw millions. 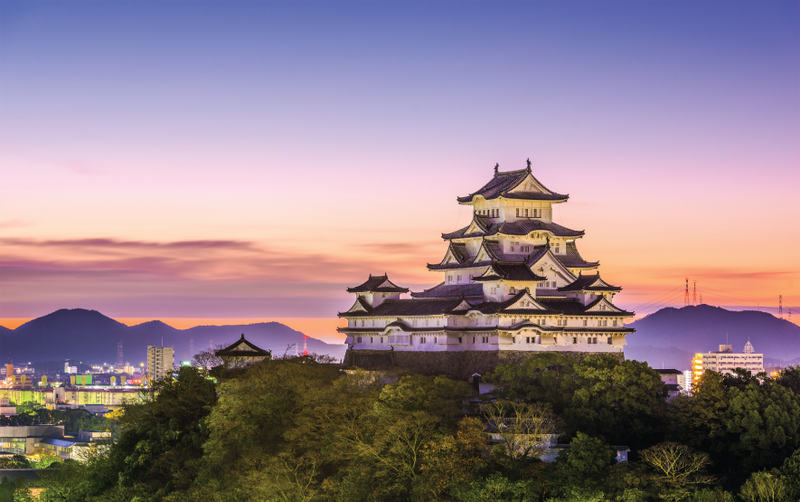 A day trip from Tokyo, it’s the perfect place to discover nature and explore the park’s offerings. 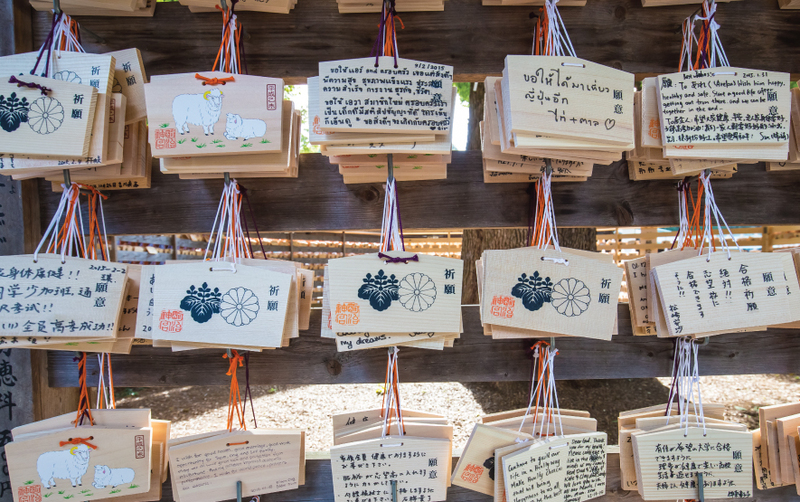 Ise-Shima is best known as the home of the Ise Shrines, the most sacred in Japan. 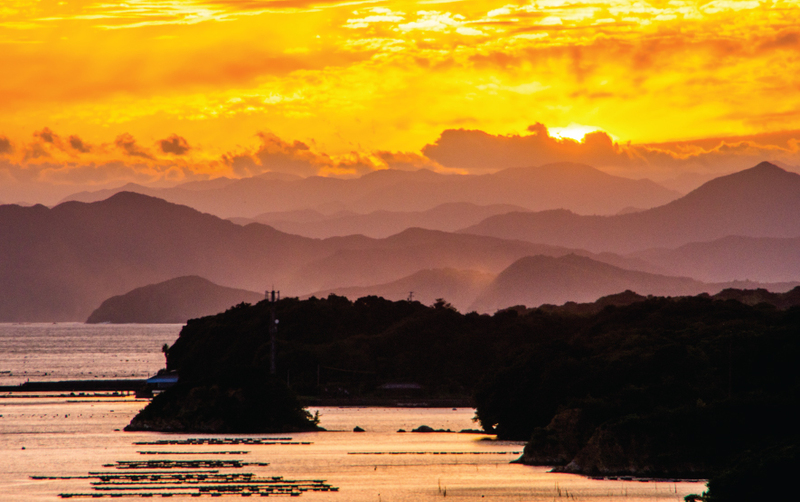 But the Shima Peninsula offers so much more. View a gorgeous sunset from Ago Bay or enjoy a scenic cruise. Don't miss the amazing array of seafood, some unique to this region. 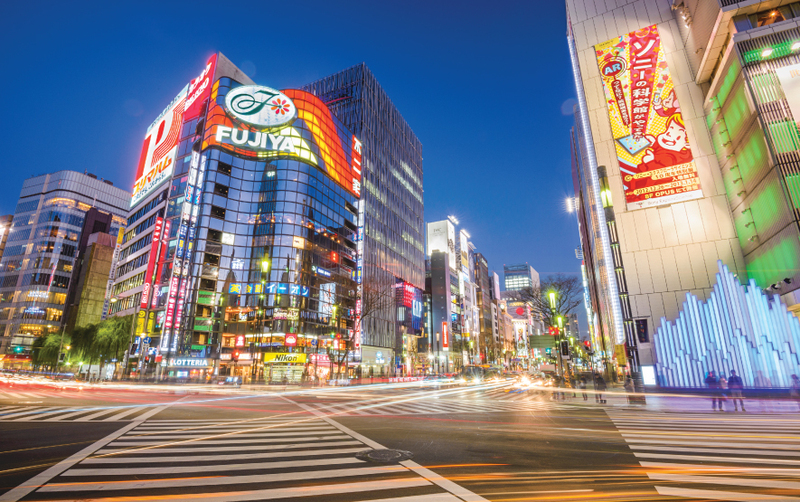 Harajuku is the very epicentre of Tokyo's youth culture, plunging you into a world of evolving fashions, the choicest foods and a little corner of spirituality. 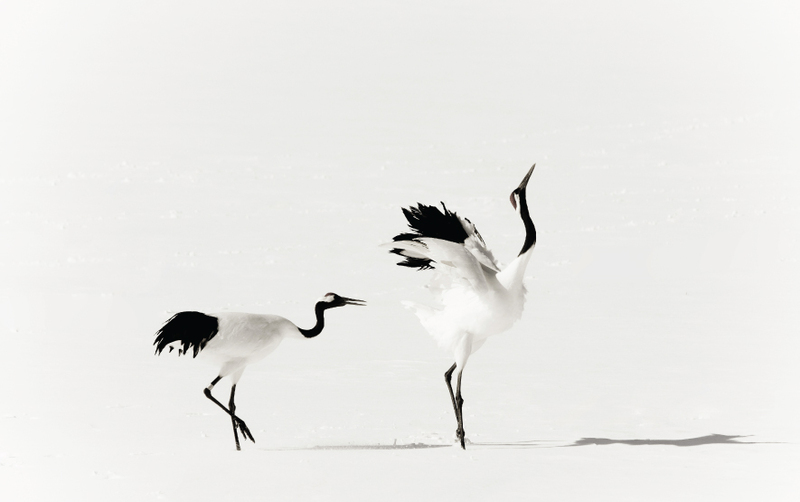 Explore this enigmatic district and take home gorgeous pictures and unforgettable memories.